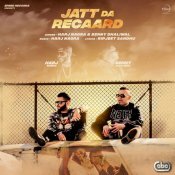 Play Back Music is proud to present the eagerly anticipated brand new single released by Benny Dhaliwal entitled “Jhaliyan“, music by Beat Minister!! 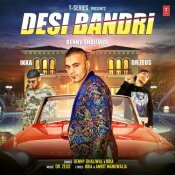 T-Series are proud to present the highly anticipated brand new smash hit single released by Benny Dhaliwal entitled “Desi Bandri” featuring Ikka & Dr Zeus!! 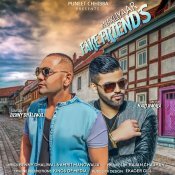 Benny Dhaliwal is finally back with his highly anticipated brand new smash hit single entitled “Nakli Yaar” featuring Harj Nagra!! 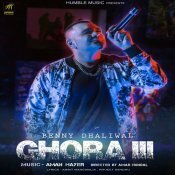 Humble Music are finally proud to present the highly anticipated brand new smash hit single released by Benny Dhaliwal entitled “Ghora III“, music by Aman Hayer!! 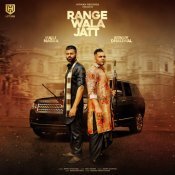 ARE YOU Benny Dhaliwal? Contact us to get a featured artist profile page.